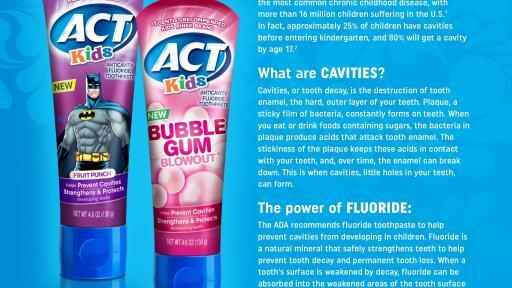 ACT Kids Toothpaste is rolling out to a variety of retail locations in March-April 2017, including select Walmart, Walgreens, and Target locations. 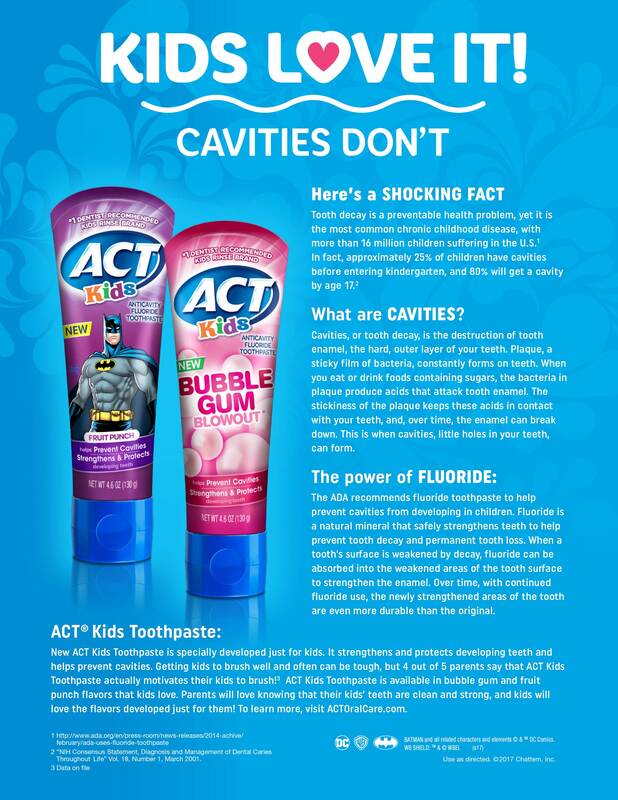 In addition to the toothpaste, the ACT Kids line includes anticavity rinses that can be used after brushing by kids 6 years of age and older for the optimal oral care routine. 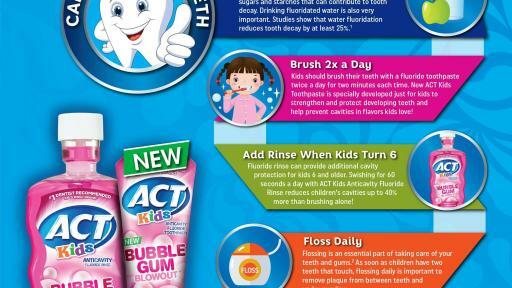 For more information, visit ACTOralCare.com/ACT-for-Kids. 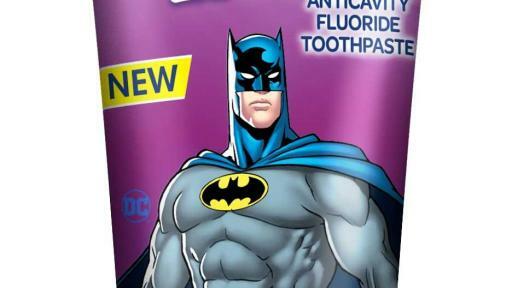 If further assistance is needed, please email consumer.affairs@chattem.com. *This survey was conducted online using Toluna’s QuickSurveys methodology between February 13, 2017 and February 14, 2017 among 1,150 moms in the USA with children between the ages of two and 12. Respondents for Toluna QuickSurveys are selected from among those who have agreed to participate in Toluna surveys. 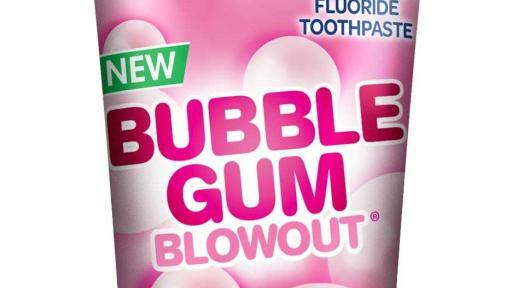 Toluna’s SmartSelect™ methodology was used to promote sample representativeness. SmartSelect relies on statistical matching rather than probability sampling to select survey respondents, based on demographic, attitudinal and behavioral characteristics that match those of the target population. Figures for age, gender, region, race/ethnicity, education and income are also weighted to bring them into line with their actual proportions within the population. Because the sample is based on those who agreed to participate in Toluna surveys, no estimates of theoretical sampling error can be calculated. 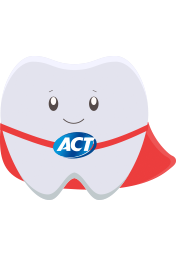 A trusted leader in mouthwashes for over 30 years, ACT® offers a broad line of products, including some of the fastest-growing and top-selling mouthwashes, fluoride rinses, lozenges and toothpastes in America. 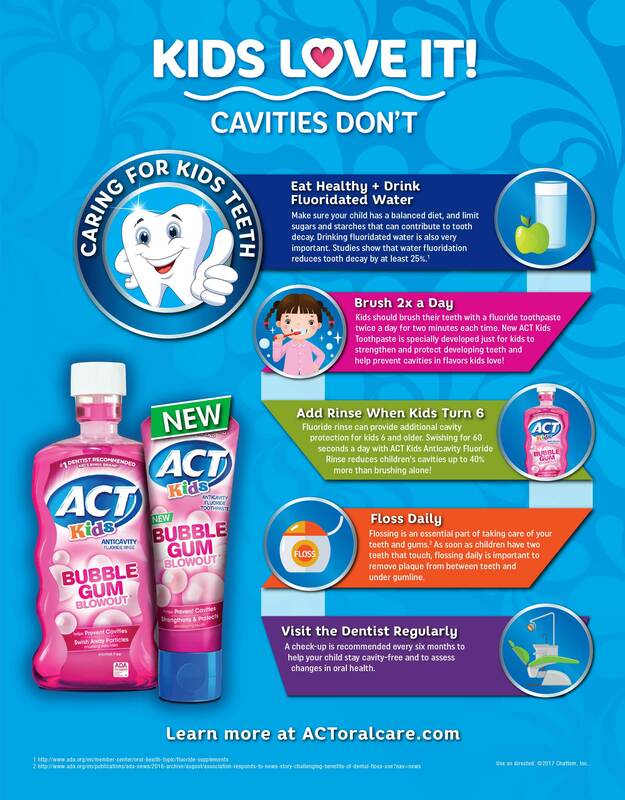 ACT® Kids products are specially designed to protect and strengthen kids’ developing teeth, including new ACT® Kids Toothpaste and a variety of anticavity mouthwashes. Visit www.ACTOralCare.com for more information.